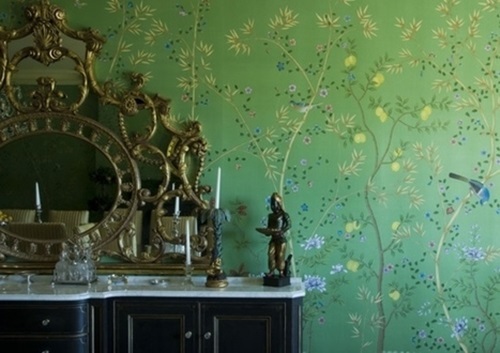 If you like the marvelous designs of the wallpaper and need to decorate your house with them, you will need to use them with creative ways in different parts of your home. 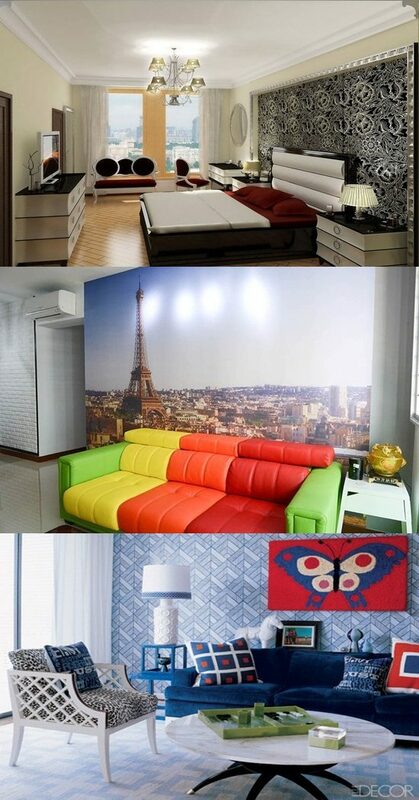 Here are a few creative ways to use such wallpaper in decorating your home. 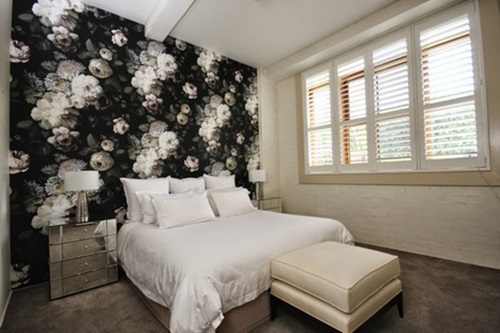 To give your chest of drawers or kitchen drawers a decorative and creative look, try to use wallpaper with the same design of the wall to be liners in the inside and inner and outer edges of your drawers. 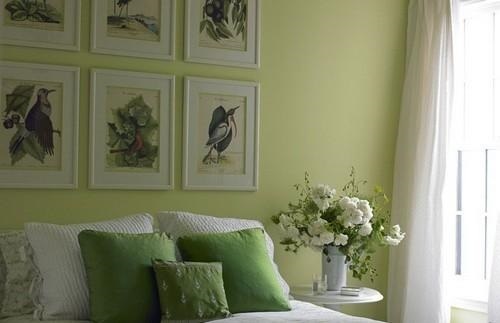 The framed pictures can entirely change the look of your home if you can cover the frames with pieces of wallpaper. You can hide the unattractive look of your kitchen large appliances like fridge and small cans that can be displayed as decorative antiques. In your living room, you can set the fireplace as a focal point if the screen is covered with a graphic wallpaper pattern.The glass vases placed on your coffee table can have an entirely new look when it is wrapped with a suitable piece of wallpaper. You can paint your living room then use a piece of patterned or floral printed wallpaper as a wall hanging to enhance the theme of the room. The wallpaper will be ideas to protect your books and give your bookcase a decorative look when you place pieces of wallpaper on the covers of your books. 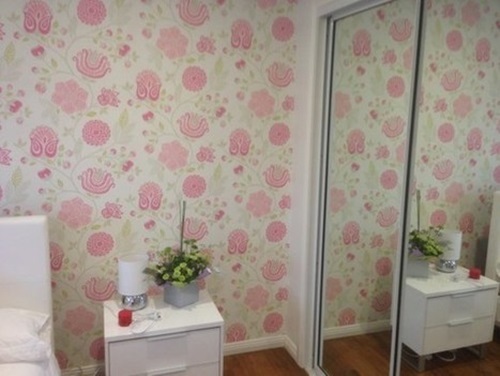 The patterned wallpaper will be perfect in your entries to attract your visitors’ attention to your personality. 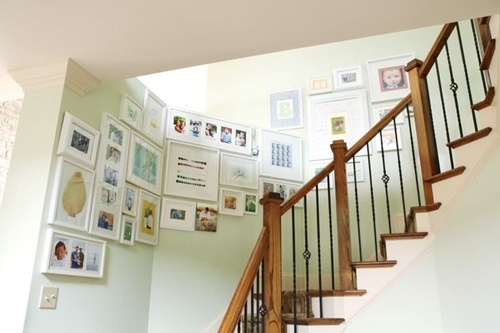 The risers of your staircase will look marvelous with suitable colored wallpaper and you can change its look whenever it becomes old. 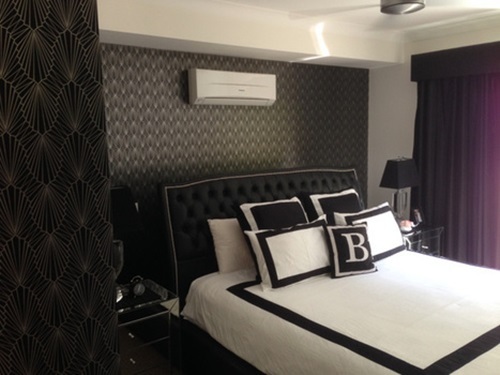 The wallpaper will fix the flows in your living space, attic, and basement whenever you need to use them as living spaces. 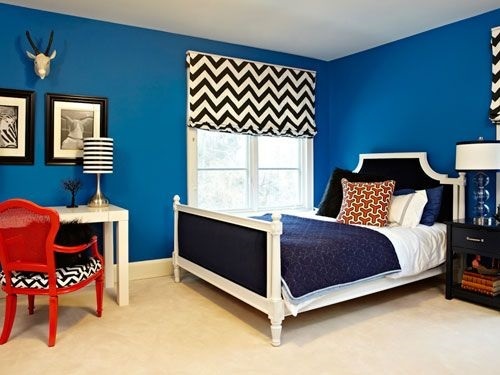 In this case, you can cover the wall and ceilings with the same pattern to give it a unified look. 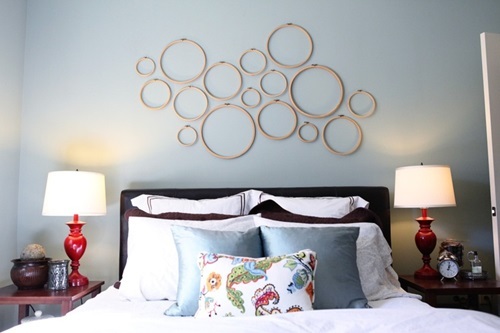 Innovative Home Décor Ideas with Bold Colors Inspired from Case Design and Remodeling Inc.